I arrived in Tennessee on Thursday, Oct 30th. 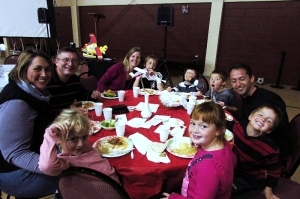 It was great to be a part of the ministry at Missionaire, even if it was just for a week. I was able to fly 4 times with my new instructor and learned a lot. It had been 7 months since I last flew, so there were a lot of cobwebs to be dusted off. It was great though; stressful at times, but great, nonetheless. I was also able to help with a little bit of maintenance but mostly I observed how the operation functions and got to know the students and staff better. I also visited churches and went apartment hunting. Although I could not commit on a place to live, it was exciting to see the area where my new home would be. The airport facilities are very nice and I am looking forward to my time there, beginning in May 2015. I left on Wednesday, November 5th, to head for my 6-month military assignment in Utah. Again, thank you all for your prayers and support. It means so much! 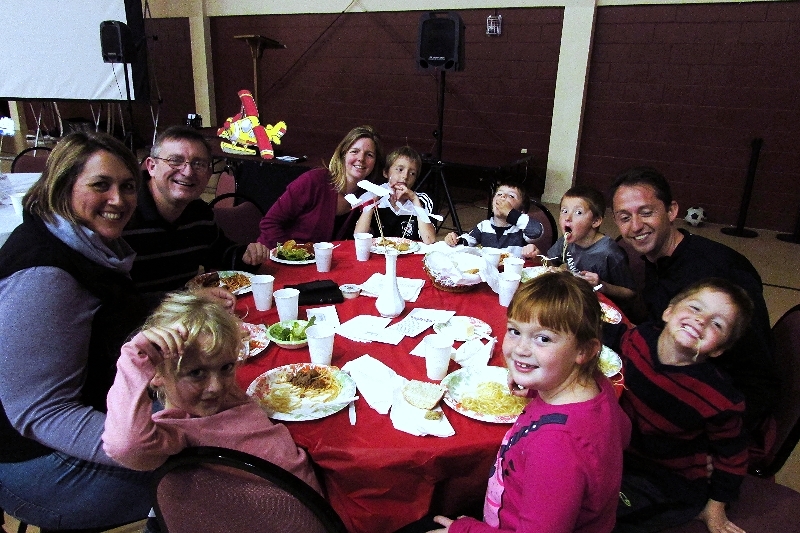 There were 78 people in attendance for the Spaghetti Dinner a couple of weeks ago! I am so thankful for all of those who came out to show their support. I am especially grateful for the many volunteers who made this night possible. I couldn’t have done it without you! Over $3, 400 was given toward the ministry and donations are still coming in! I am extremely grateful for everyone’s gifts and prayer commitments. I hope you left the night with a renewed passion for missions and an excitement for what God is doing around the world, through ordinary people like you and I. We are so blessed to be His servants.